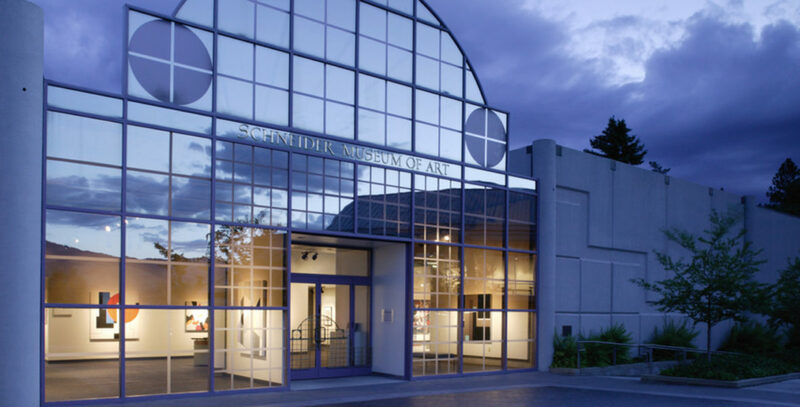 The Schneider Museum of Art at SOU is committed to making exhibitions and events accessible to all our patrons. The Museum is wheelchair-accessible. Large-print handouts are available upon request. Free and open to the public, groups & families always welcome.